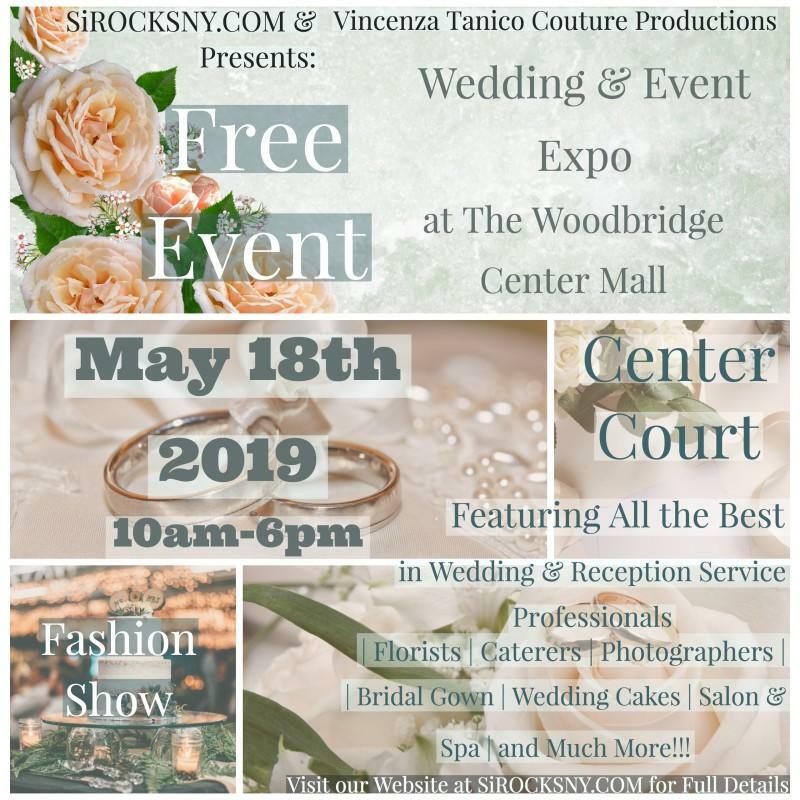 Join us on Saturday, May 18th from 10am - 6pm for a Bridal Expo! Located in the Center Court area the event will feature all the best in Wedding & Reception Service Professionals. Visit sirocksny.com for full details.